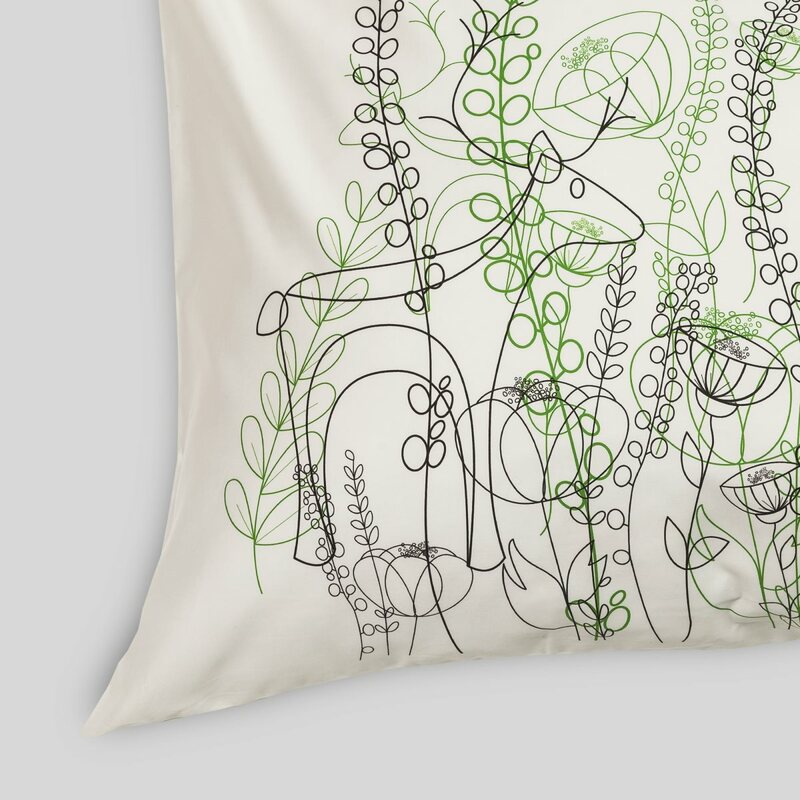 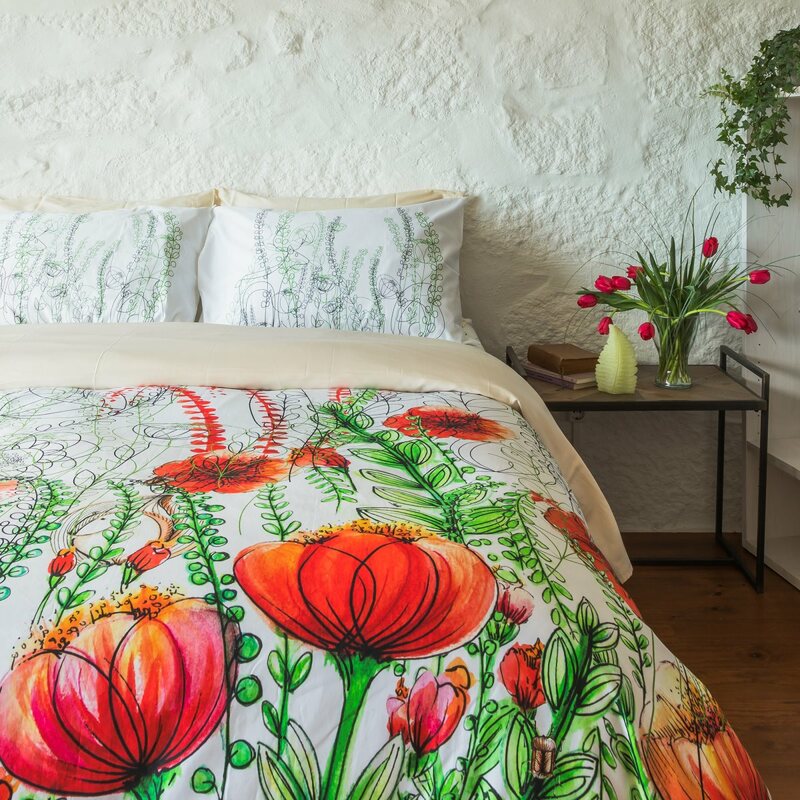 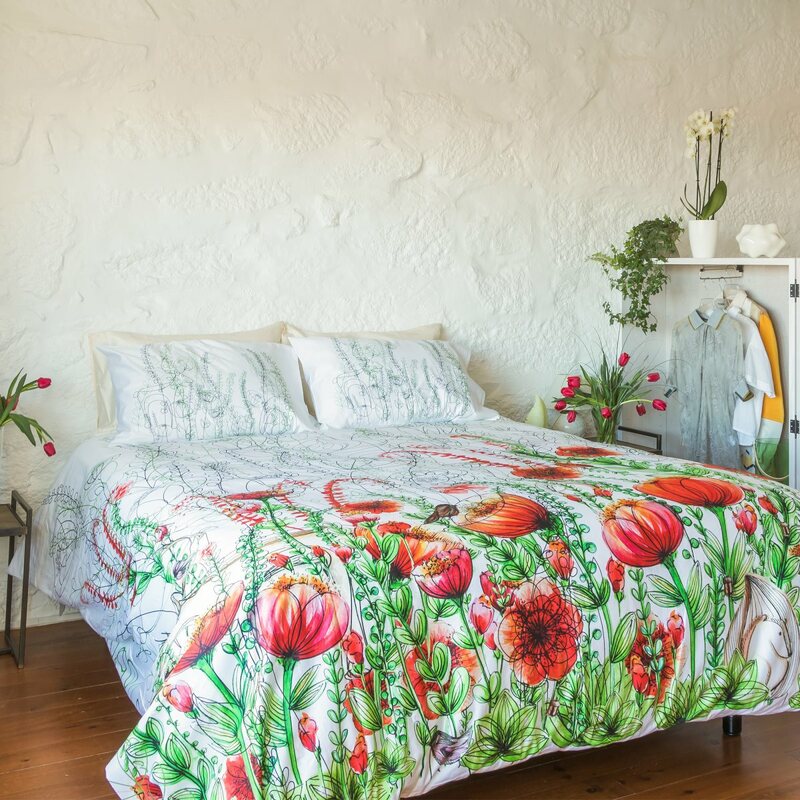 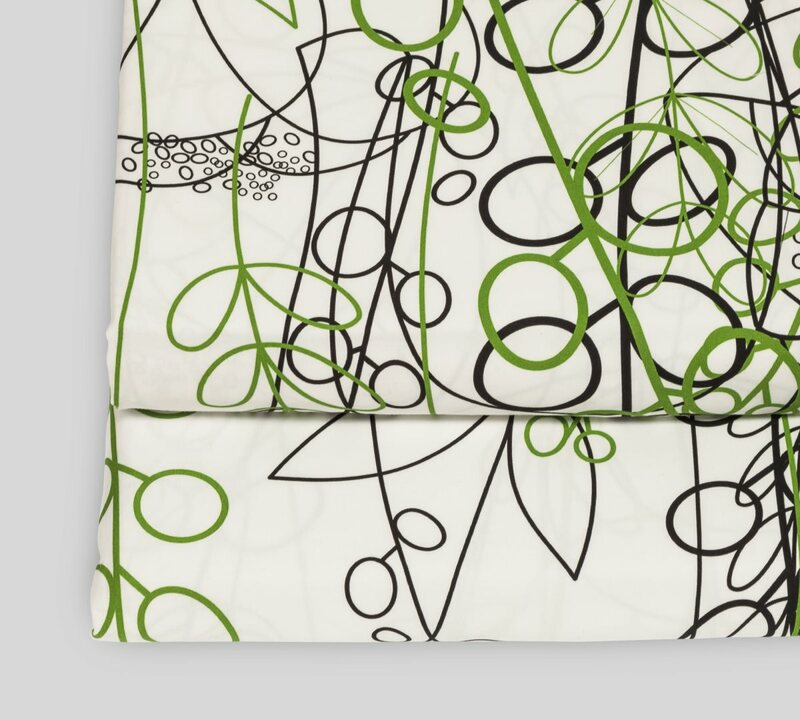 Give your bedroom a fresh look with the Secret Garden bedding collection. 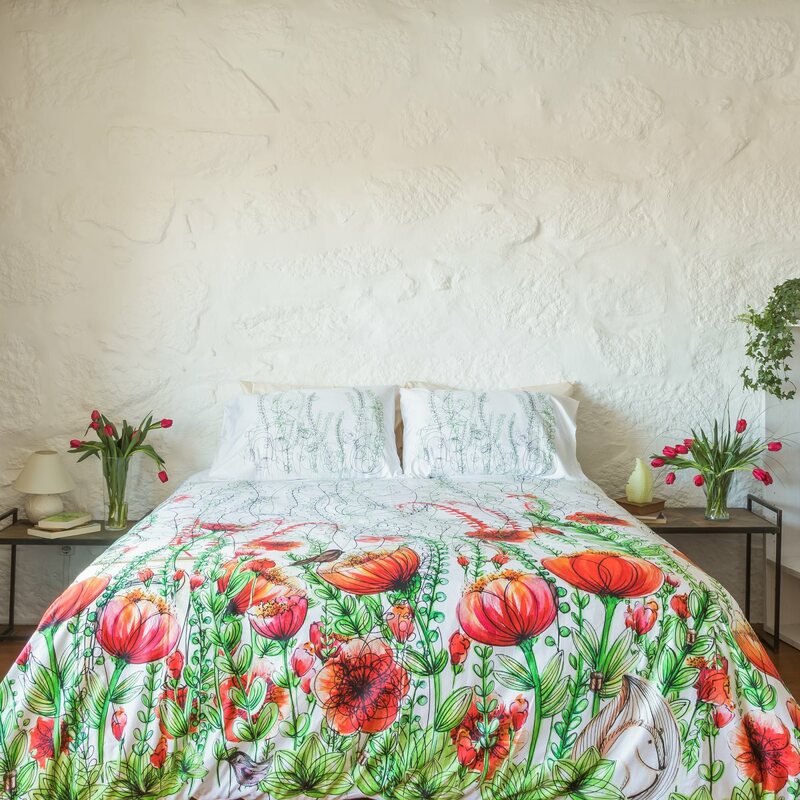 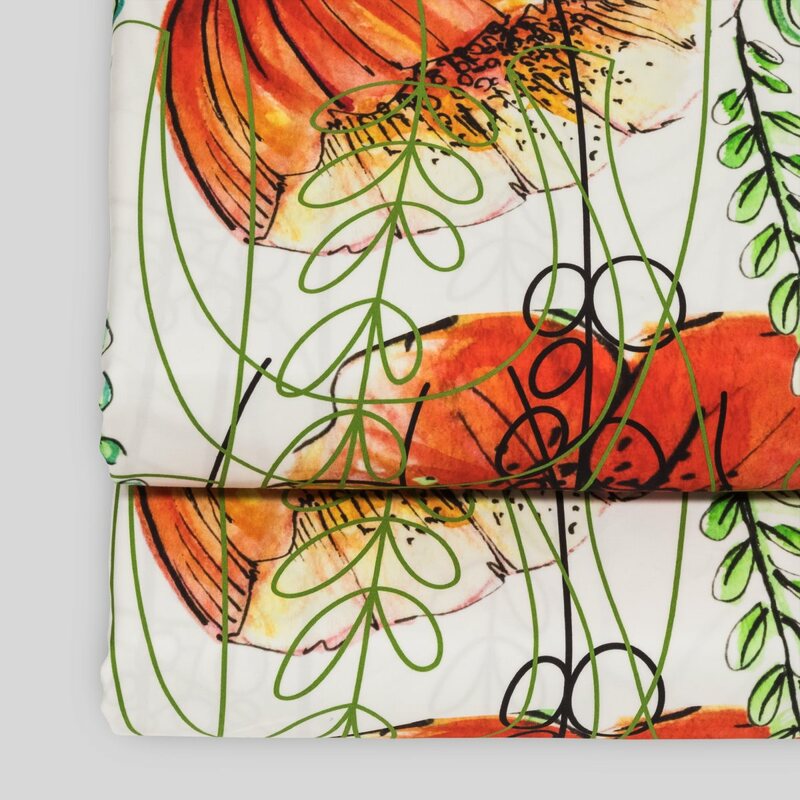 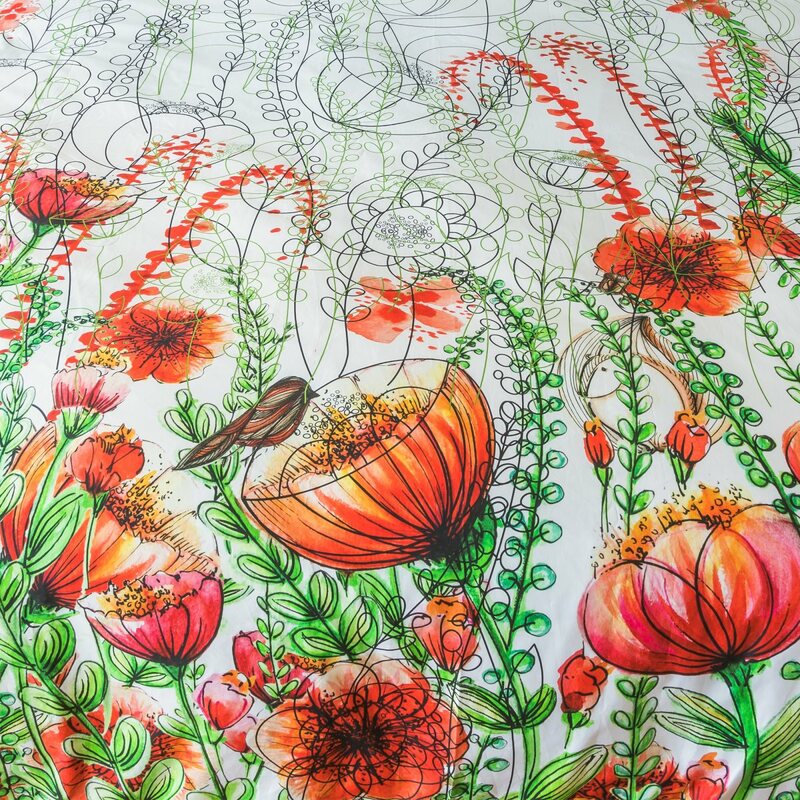 A beautiful floral print will bring so much life to the room, that you can almost smell the flowers and hear the birds singing. 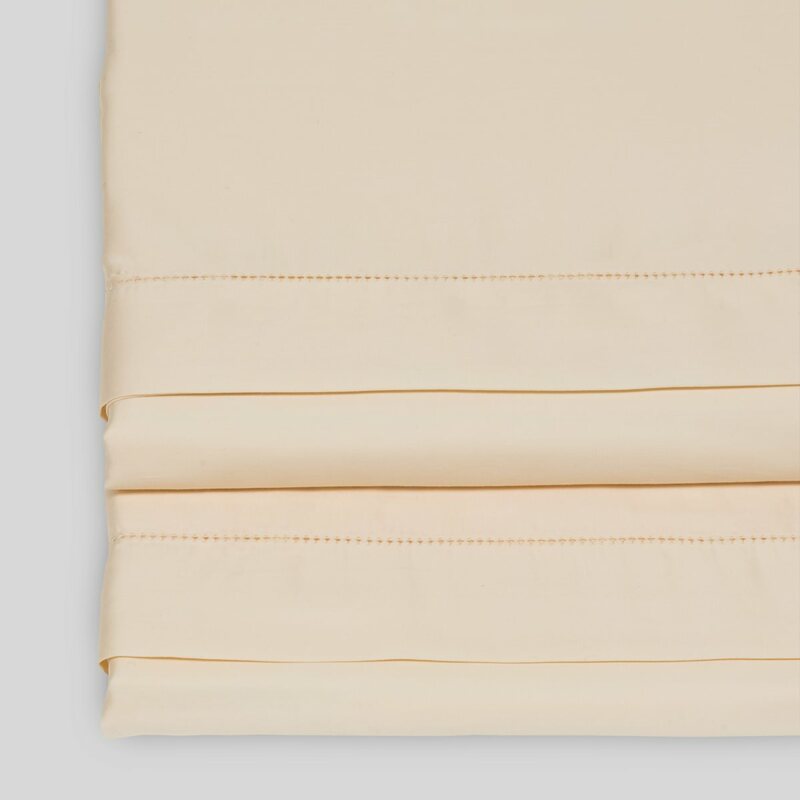 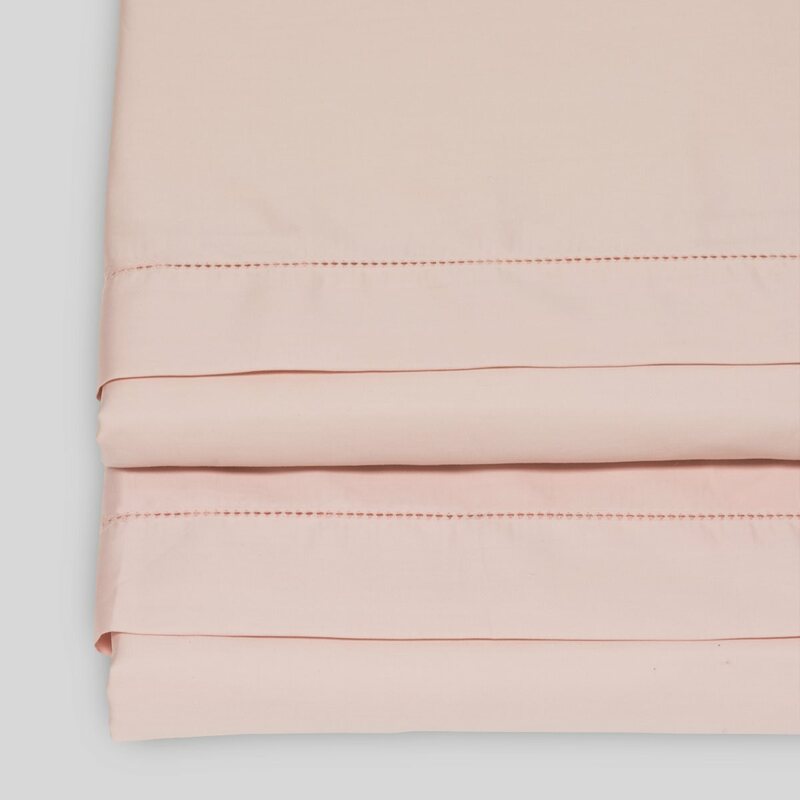 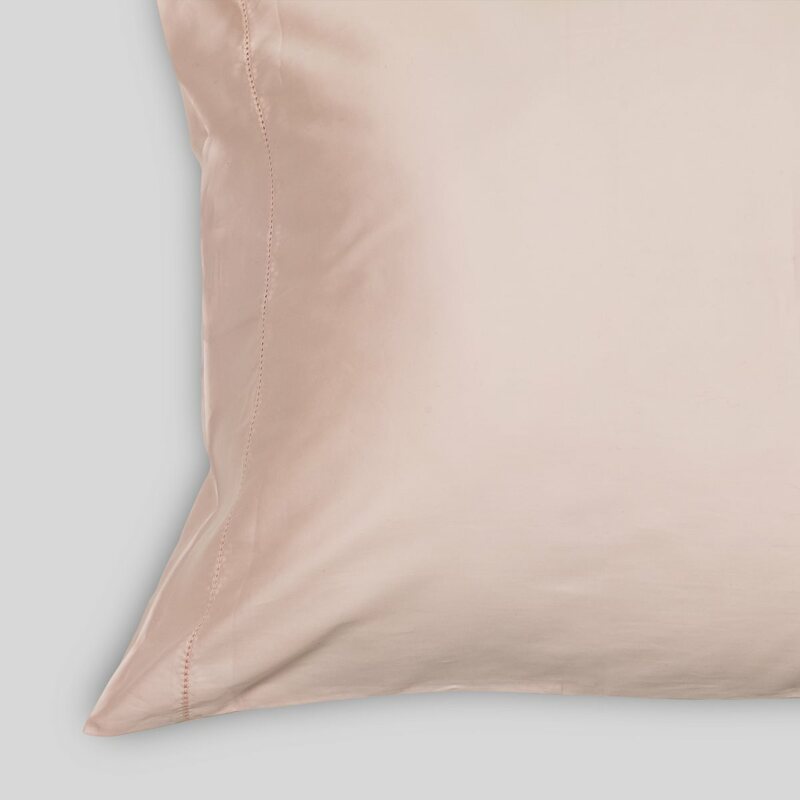 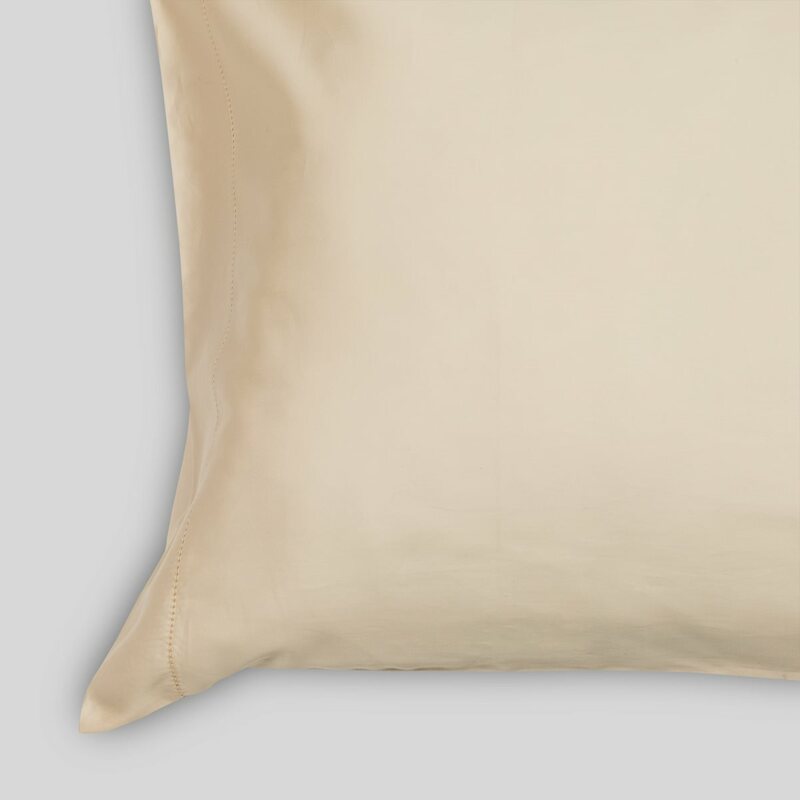 The premium quality from the 100% cotton sateen will offer the comfort you desire.